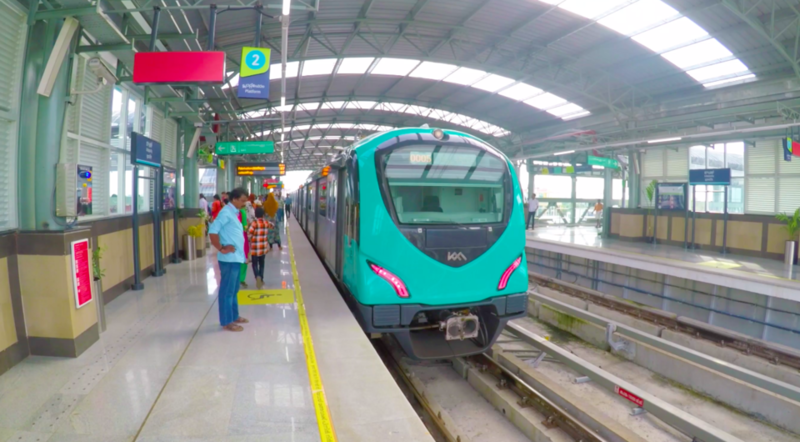 KOCHI (Metro Rail News): The Kochi Metro Rail Ltd (KMRL) has initiated steps to set up an Advanced Metro Village, Which will elevate Kakkanad to the status of a major satellite city of Kochi. To generate non-ticketing revenue, KMRL had mooted the idea of setting up an ‘Advanced Metro Village’ at Kakkanad four years ago. The company has floated tender inviting global agencies to prepare a concept plan and DPR (detailed project report) for the project. According to The plan is to set up a modernized and advanced entertainment zone in the 17 acres of KMRL land in Kakkanad. The zone will be similar to Times Square at Kuala Lumpur. Berjaya Time Squares Theme Park: Malaysia’s Largest Indoor Theme Park. According to the plans a hotel, condominium, indoor amusement park, shopping center planned by KMRL. It will be a huge facility which requires crores of rupees. “The detailed estimate will be drawn out after the preparation of a DPR for which the tender has been floated now,” official Said.